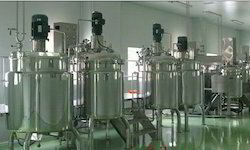 We have established ourselves as leading manufacturers and suppliers of Fruit or Vegetable Sterilization System. 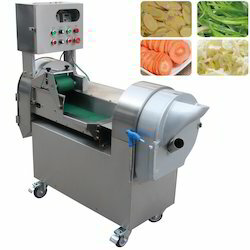 It uses principle of ultrasonic and reactive oxygen to remove a large percentage of agricultural chemicals from fruits and vegetables easily and effectively. The ozone eliminates odors, chlorine, and other chemicals, viruses and germs. Use it on fruits, vegetables, kitchenware, baby toys, and more. 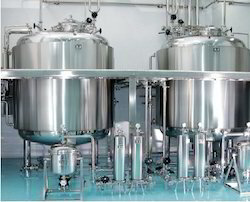 We are the leading manufacturers and suppliers of the Fruit & Vegetable (Pulp & Powder) Formulation Unit. Our company has been successful in winning appreciation from the clients as one of the most prominent names in the trading of Food & Vegetable Packaging Machine. 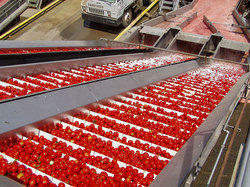 We have achieved paramount success in manufacturing and supplying of Fruit & Vegetable Washing System. This system can easily wipe away pesticides, pathogens, wax, dirt, germs, & more with our 100% natural, non-toxic formula that leaves fruits & vegetables truly clean. 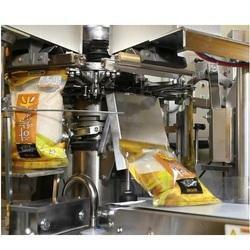 These are delivered in a quick turnaround time and at an extremely feasible price as well. 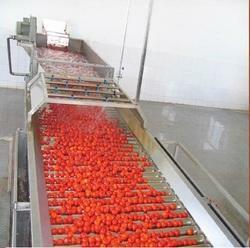 Our company has achieved laurels in offering Fruit Or Vegetable Drying System to the clients. 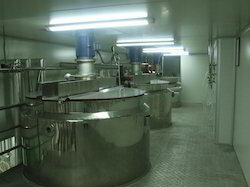 Offered range is manufactured by making use of supreme quality raw material and the innovative techniques at par with the industry quality standards. Offered range is appreciated for attributes like shock resistance and high strength. 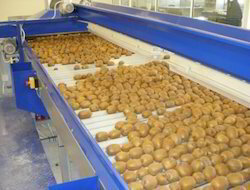 Fruit Or Vegetable Drying System is tested on several quality parameters prior to dispatch. This product is widely acclaimed amongst variegated customers. 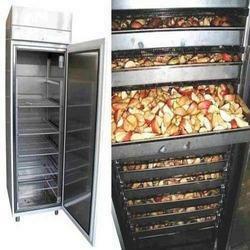 Offered range is available from experts at very reasonable prices. 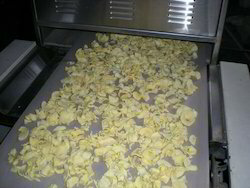 In the field of manufacturing and supplying, our company offers supreme quality Fruit or Vegetable Pulping System in the market at present. This unit consists of two brushes and two beater which give a combined beating and brushing action. 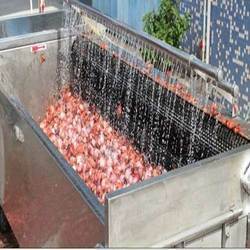 It can also be supplied with four beater or four brushes depending upon the fruits to be handled. 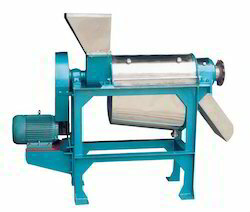 The gap between the sieve and beater/brushes can be adjusted to suit different type of size and qualities of products to be pulped. 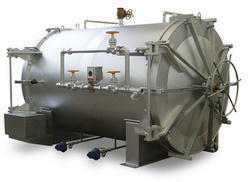 We are the leading manufacturers and suppliers of the Fruit Or Vegetable (Pulp & Powder) Blending System.